Thanks bud! Very helpful, I really enjoy reading your reviews. 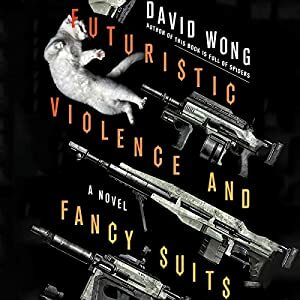 I’m definitely putting some of these on my “to read” list. Yay, Don Winslow and The Water Knife. 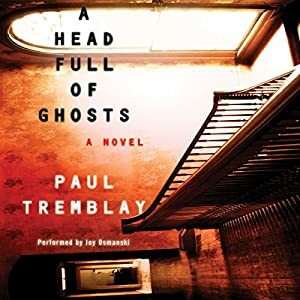 But once again I see A Head Full Of Ghosts on a top ten list (yours) and for the love of me cannot see why it’s supposed to be so great. 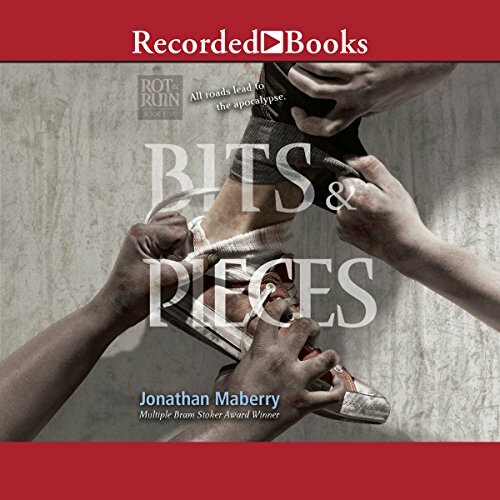 I just couldn’t get into the story. Or the characters. And the ending left me angry. 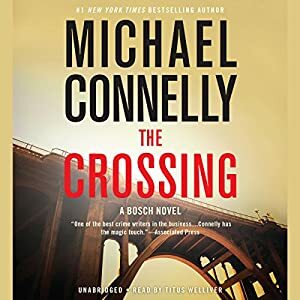 One of those (audiobooks) where I think I keep missing something. And it just didn’t scare me. I agree on the narrator’s performance, though. Excellent. Thanks for this. My queue is complete! 1. 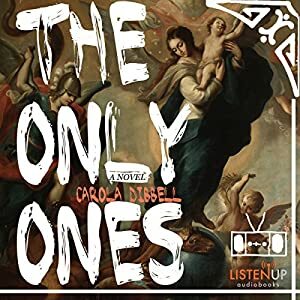 Do I need to listen to Power of the Dog before The Cartel? 2. 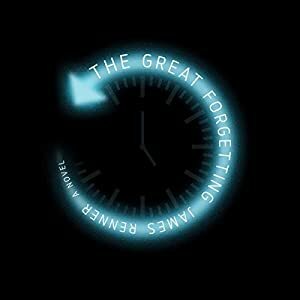 I’d never even heard of The Great Forgetting. Or had I, and forgot? 3. I’d definitely not heard of The Only Ones. Looks really cool. 5. 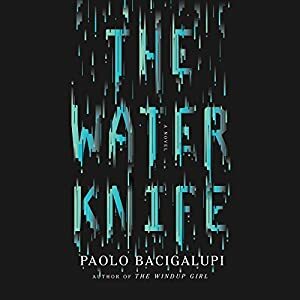 Ditto on Mort(e) and Touch and The Water Knife; also ditto on AURORA but it’s also likely my pick for my favorite audiobook of the year, anyway. 6. 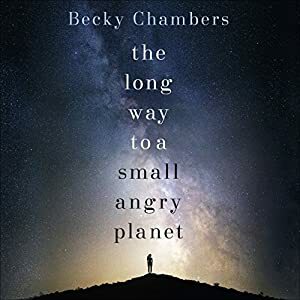 There may be a unit of measurement for my jealousy that you got to listen to the Becky Chambers audiobook, but I’m not sure what it might be. A very large-sounding number. 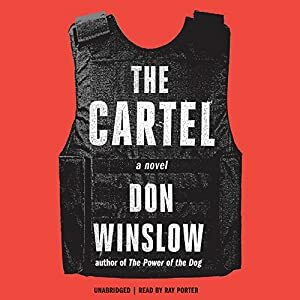 I guess you could listen to The Cartel first but I wouldn’t recommend it. 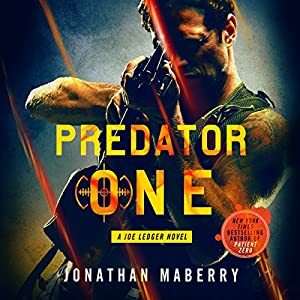 I actually signed up for Audible UK, I think it comes to about 12 bucks a month and I’ve gotten access to books early and ones that are unavailable or with a preferred narrator. I’m not sure about the legalities. You need to listen to The Only Ones. Messages received, re: The Cartel and The Only Ones. I signed with my debit card and it worked fine. I know others who have as well. Bob, you and I share the same audiobook top of 2015. 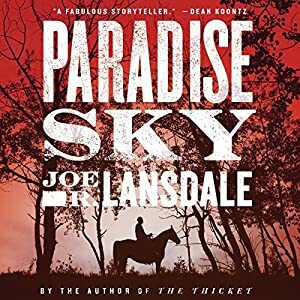 Tour-de-force for both Don Winslow and Ray Porter. I’m going to treat the rest of your list, well most it, as my catch-up homework for this quarter. Well done.